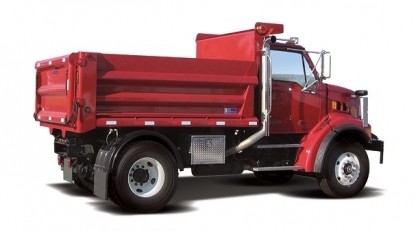 Medium Duty Dump Bodies | Crysteel Manufacturing, Inc. 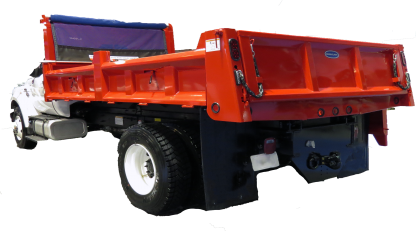 Medium Duty Dump Bodies from DuraClass feature a patented body sidewall that is shaped into a continuous completely enclosed top rail, side and running board configuration, eliminating the outside weld below the tarp rail and preventing moisture and freeze problems. DuraClass Medium Duty Dump Bodies offer full depth rear corner posts and oversize front corner posts for strength, durability and to keep dimensions true and rigid. DuraClass dump bodies also feature protected hidden tailgate hardware and heavy duty upper and lower tailgate hardware. Available in many different grades of steel and stainless with configurations and options to meet the specifications and demanding uses of municipal and construction contractors. The DuraClass Contractor is designed for versatility with split drop-down sides and removable center posts. Made for easy loading and unloading, the Contractor is the versatile choice for your needs. The HH & HM are engineered for hard impact and maximum service. Direct welding of the sidewalls to the body floor, supported by DuraClass' structural subframe, provides rigidity to withstand punishing assignments. 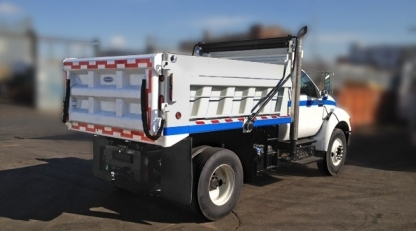 The SL Dump Body has been the standard by which all other dump bodies are judged; with its legendary interlaced understructure and smooth radiused corners it's the top choice for contractors and municipalities. The SL316 features deep flared longmembers that are fully boxed. The crossmemberless design cleans easily and resists build-up from dirt and corrosive materials that are common in northern environments. 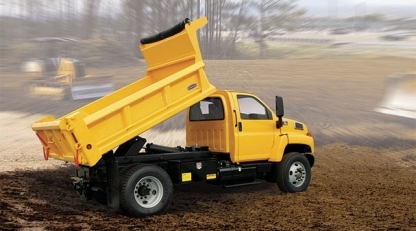 The TD Dump Body offers a traditional look with its clean lines & durable design. 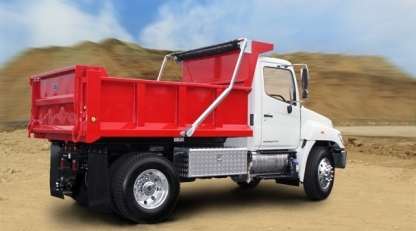 It's ideal for contractors looking for an economical medium-duty dump body option for hauling dirt, asphalt and small aggregates.